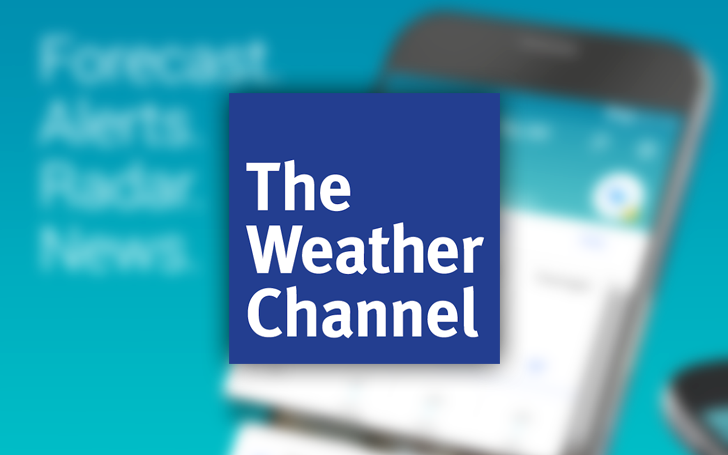 Weather apps are a dime a dozen on the Play Store, but few are as popular or as religiously used as The Weather Channel's app. Over the past few days, the app has received an update that refreshes the entire interface and adds a few new features. While probing the v7.1 update for the Google app, Cody discovered an image of a flower titled ic_pollen_count.png. It was pretty clear that Google was planning to implement some sort of pollen forecast in search at some point, and now it's been made official. 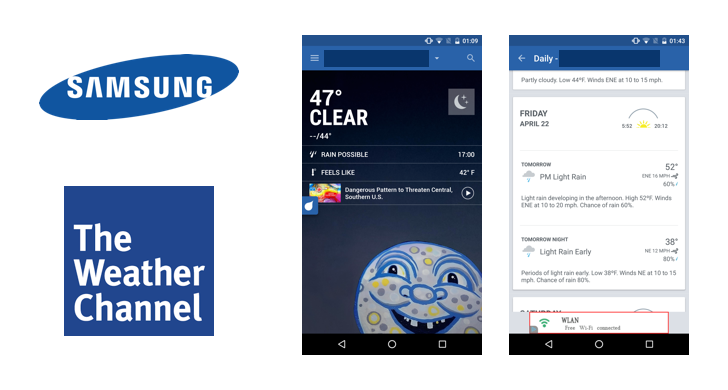 Samsung and The Weather Channel aren't two companies you would naturally pair together, but they've done just that: the two have partnered up to produce a specialized version of the weather app, exclusive to Samsung's S6 edge, S7 edge, and Note 5. As it's produced by The Weather Channel, the main function is to tell the user the weather conditions. This works well enough: currently, conditions are 49°F outside, according to the app, although it feels like 44°F apparently. I also know sunrise is due at 5:52 this morning. Scrolling down, there is more detailed weather information, such as wind speed and direction, humidity, dew point, pressure, and UV index. 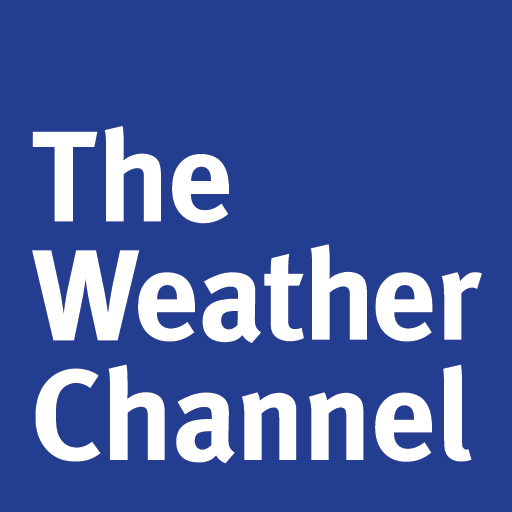 If you've given up on the official app of The Weather Channel in lieu of other, better-looking solutions, it may be time to give it another shot. The app has received a major update today that finally modernizes its previously-dated UI, bringing it up spec with the Android design guidelines. You know what that means – it's Holo, baby! Not only is the app 4.0+ optimized, but it also brings a new tablet-friendly interface, as well as a killer new feature that will tell you the exact time rain (or other less-than-ideal weather conditions) are going to hit your area. That's slick.